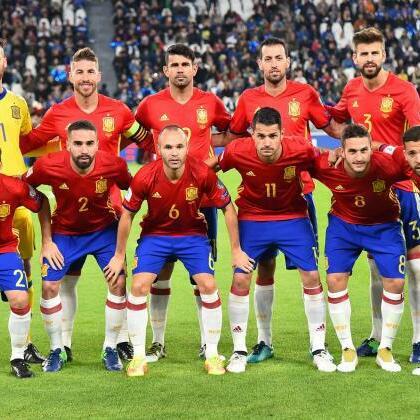 Marc Mayo joins Ollie to wrap up the international break for Spain as they cruise past Albania and have a near night off against Israel. Their flights will are booked for Russia next summer. There’s a huge game in Madrid to talk about this weekend as Atleti take on Barcelona while Real face a must win Madrid derby against Getafe. Plenty of that and Ballon d’Or decisions to be made on this week's Eye on LaLiga.